After the global launch of the highly anticipated LG G4, last month (story HERE), the greatness of it finally arrived in the Philippines. 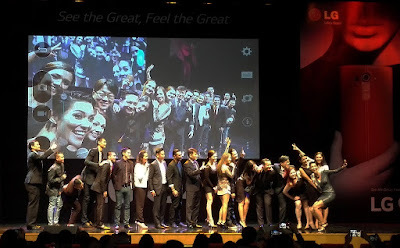 The successor of Mobile World Congress’ Best Smartphone LG G3, was launch at The Theater of Solaire Resort, gathering media, bloggers, LG digital influencers, endorsers and LG Electronics executives. 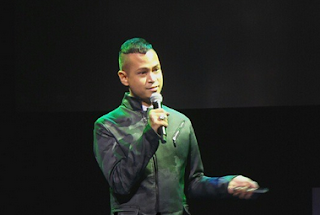 The event was hosted by Asia’s Next Top Model mentor Joey Mead-King and graced by known personalities like Anton Del Rosario, Mika Lagdameo, LA Tenorio, Troy Montero, Aubrey Miles, Marie Lozano, Alvin Patrimonio and more. The award-winning photographer Niccolo Cosme shared experiences in photography using LG G4, he also talked about his collaboration with LG through the CSR project entitled “See the Greatness in You”. Niccolo Cosme is also known to support many advocacy including the one which I personally joined, Project Headshot Clinic. 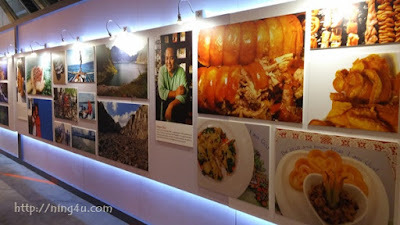 Then a photo exhibit also displayed right beside the exploration booths of the LG G4 units, in which guests got a chance to experience and explore the wonders of the smartphone. The photo exhibit also includes the photos taken using LG G4 by the Anton Diaz (scrumptious dishes ) of the food blog Our Awesome Planet and Melo Villareal (Manila's greatest sceneries) of the travel blog Out Of Town Blog. 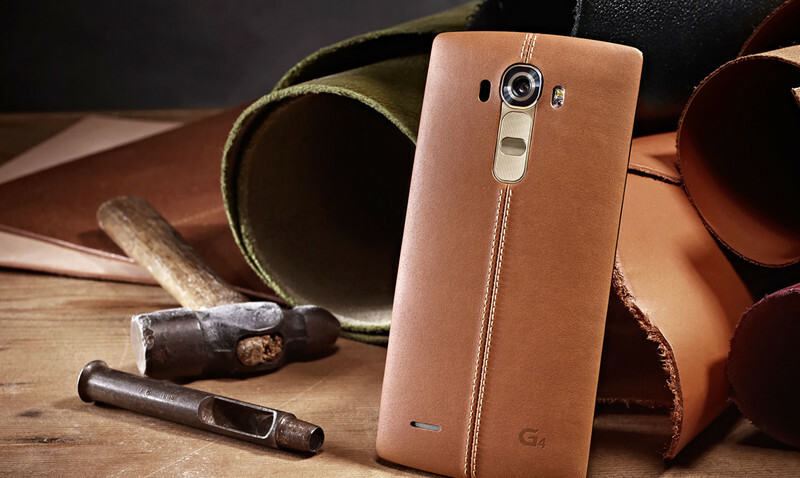 The LG G4 is now available in the Philippines in genuine leather (black, brown and red), ceramic white and metallic gray and shiny gold. The ceramic and metallic variants retail for P31,990 while the leather variant is P32,990. To discover more greatness in the LG G4, visit www.lg.com/ph, like LG Mobile Philippines’ Facebook page or follow @LGPhilippines on Twitter and Instagram.